Love cheese? 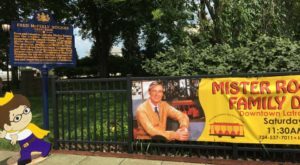 Well, we cheese lovers definitely live in the right city. Pittsburgh’s home to several scrumptious cheese shops that sell cheeses from around the globe. But, that’s just the tip of the cheesy iceberg. Each of the following five cheese shops around Pittsburgh feature plenty of other goodies, too, including deli meats, homemade jellies and jams, and other delicious surprises. Discover an assortment of domestic and international - Italian, Spanish, and French - cheeses at Chantal's Cheese Shop. Of course, you can stock up on all of your favorite cheeses, order a scrumptious cheese plate for home or a special occasion, and have lunch at the charming shop. Choose from such cheesy lunch options as grilled cheese and the weekly cheese tray special. 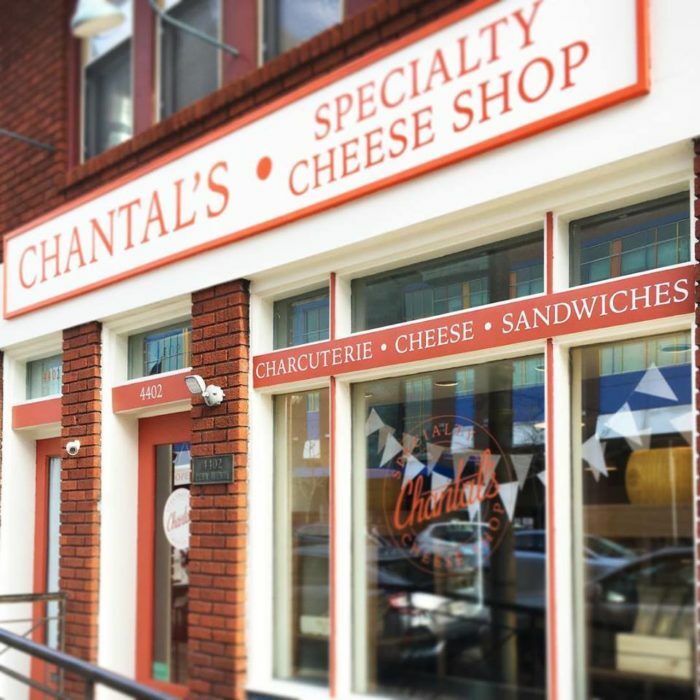 Chantal's Cheese Shop is located at 4402 Penn Ave., Pittsburgh, PA 15224. 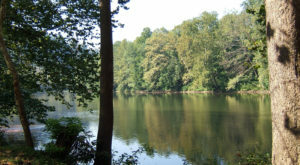 You'll travel a bit further, to New Wilmington, for our next stop. The Cheese House spans 13,000 square feet and is brimming with cheeses from Denmark, England, Holland, and Italy. Of course, you'll find such favorites as aged provolone, ghost pepper jack, and sticky toffee cheddar. 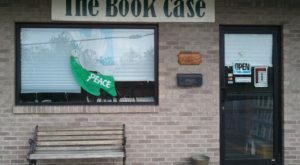 The expansive shop also sells deli meats, Amish jams and jellies, and handmade gifts. 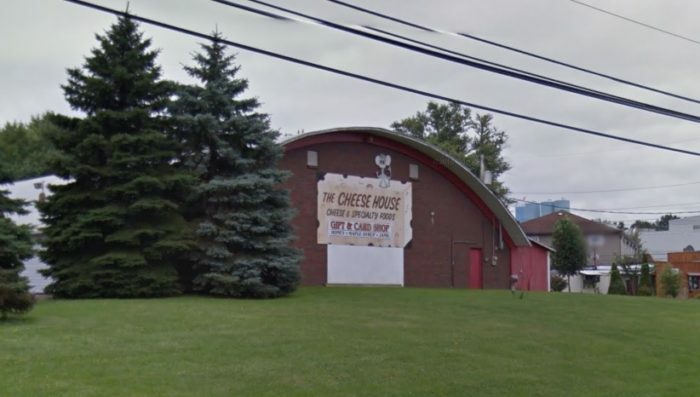 The Cheese House is located at 3356 State Route 208, New Wilmington, PA 16142. Head to the Strip District, where you'll find the Pennsylvania Macaroni Company. Stocked full of authentic Italian groceries, the shop also sells an assortment of cheeses from Argentina, Australia, Canada, and Norway. 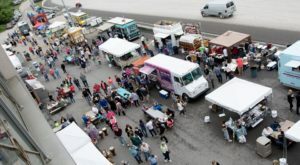 Check out the Italian cheeses, meats, and other goodies, too. 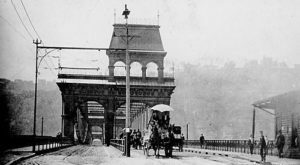 Pennsylvania Macaroni Company is located at 4418, 2010 Penn Ave., Pittsburgh, PA 15222. Cheese lovers, you're about to enter cheese paradise. 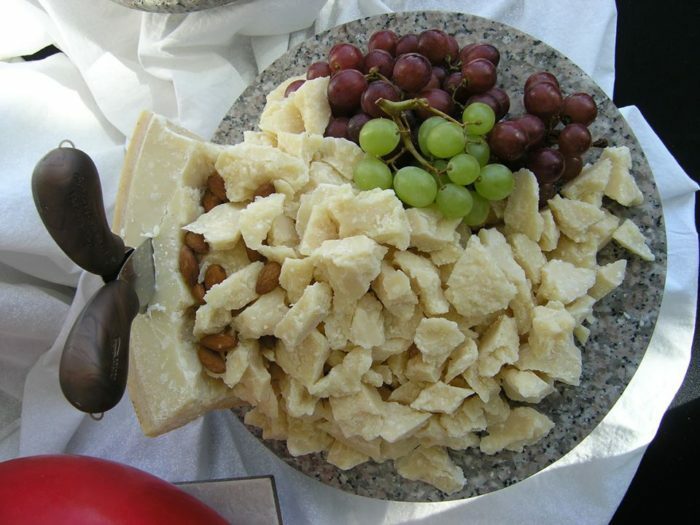 Mandi Cheese Shop boasts a huge selection of cheeses - from brie and feta to kosher and smoked. And, you've got plenty of choices of cheeses from a variety of countries, including France, Greece, Ireland, and Switzerland. 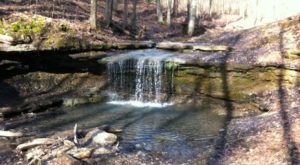 Looking for a little or for a lot? Buy wheels by the eighth, mini, quarter, or whole. Mandi Cheese Shop is located at 270 Alpha Dr., Pittsburgh, PA 15238. 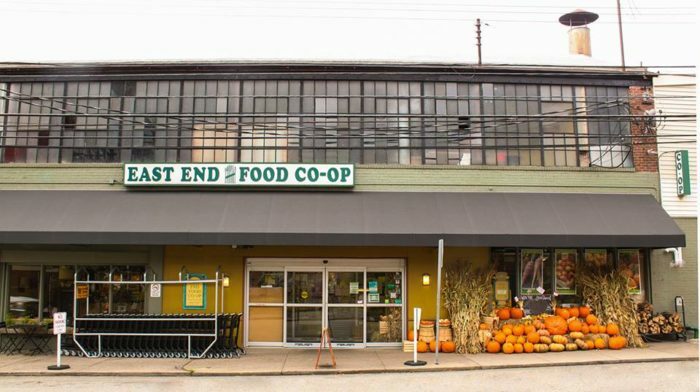 Take your grocery shopping list with you when you go to East End Food Co-Op in Point Breeze. The popular grocery store boasts a large collection of cheeses made in Western PA. And, if you've got special dietary needs, check out the shop's lactose-free, gluten-free, organic, and vegetarian substitutes. East End Food Co-Op is located at 7516 Meade St., Pittsburgh, PA 15208. 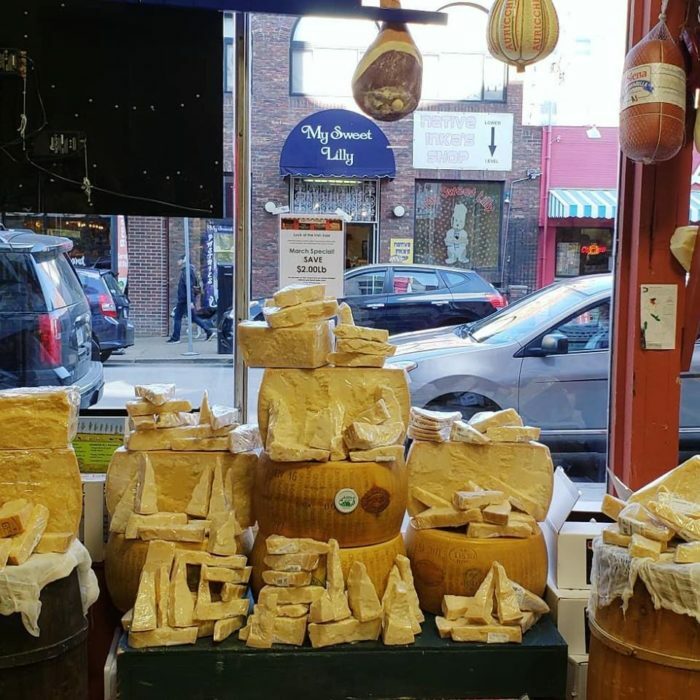 What are your favorite cheese shops around Pittsburgh? Let us know in the comments. And, since you love cheese, you’ll probably absolutely love this eatery that serves a variety of grilled cheese sandwiches to die for. Click here to read more.